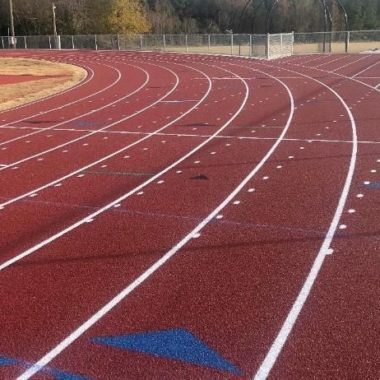 To avoid running injuries such as ankle sprains and tendinitis, running surfaces must be both soft and sturdy. 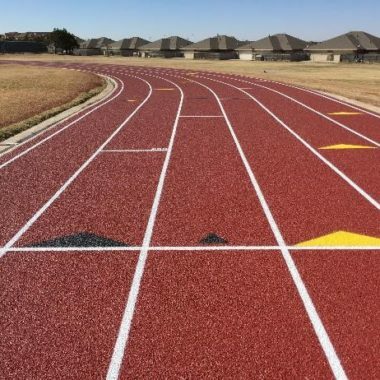 This means that they must be sturdy enough to promote stability, yet soft enough to prevent injuries that occur from overuse, and from the impact that running brings forth. 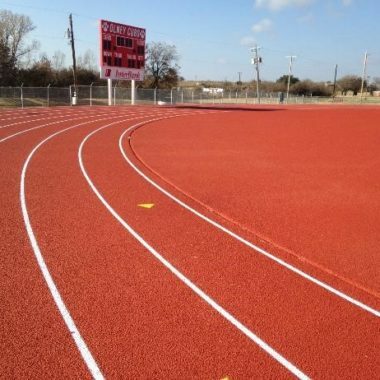 For a running track to be both soft and sturdy, it needs to be made of the right kind of materials. 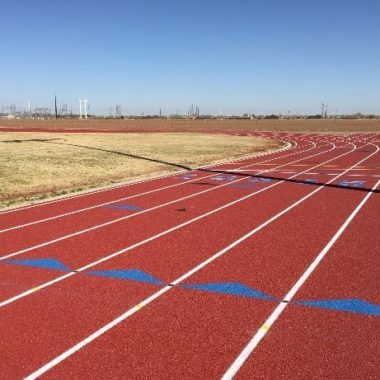 Back in the day, running tracks were constructed from asphalt and sand, or even from clay and grass. 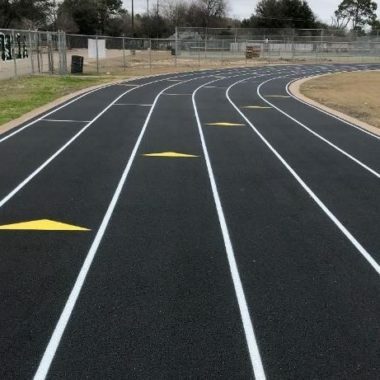 The problem with these types of running tracks was that they were either too hard or too soft. 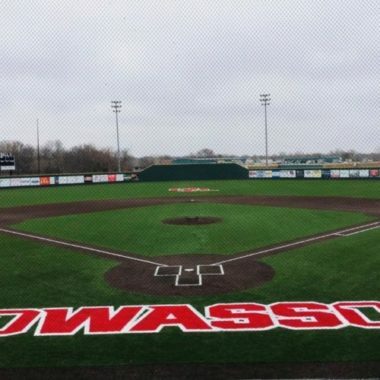 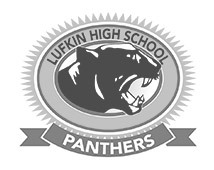 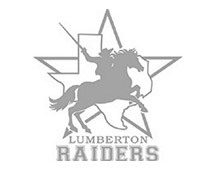 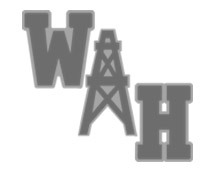 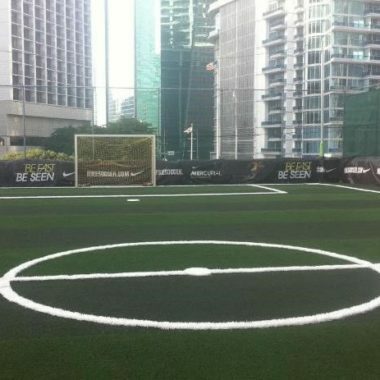 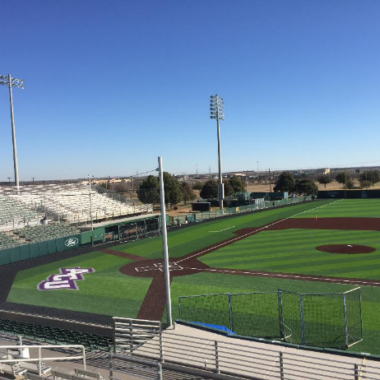 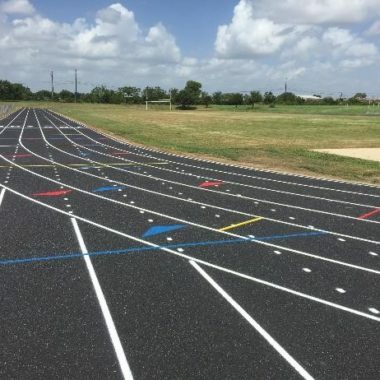 Today, the newer running tracks are made out of polyurethane, which is considered to be a material that is environmentally friendly, versatile, and non-toxic. 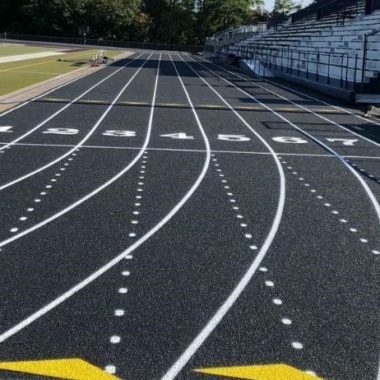 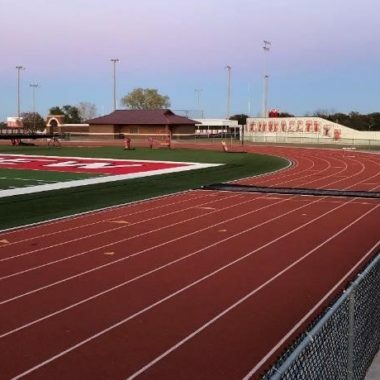 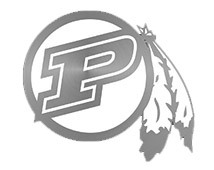 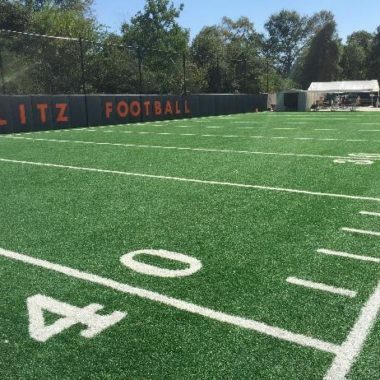 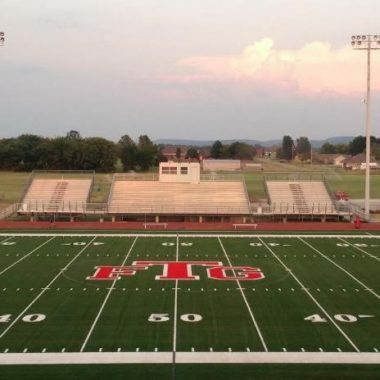 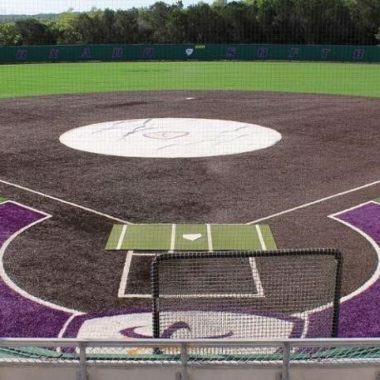 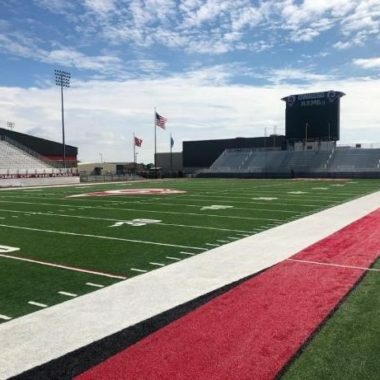 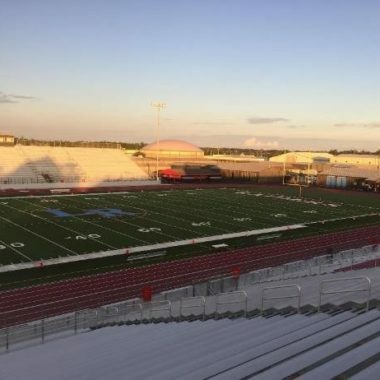 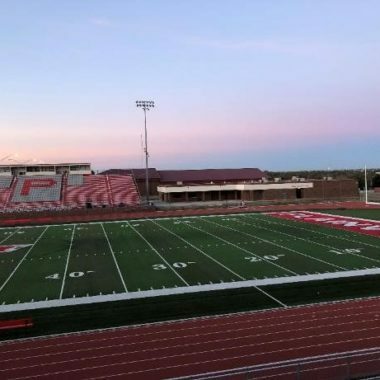 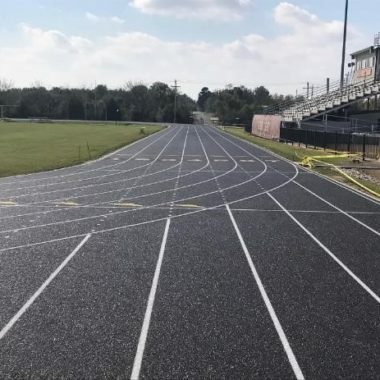 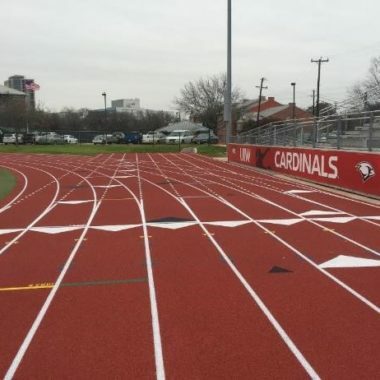 The material polyurethane also allows for the running track surface to last long, as it usually requires little upkeep and very minimal repairs. 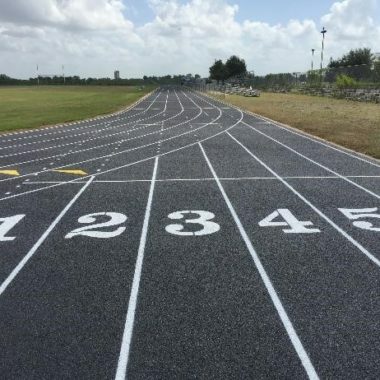 There are also running tracks today that are made of latex or rubber surfaces, which are able to resist all types of weather, be it very high temperatures or heavy rain. 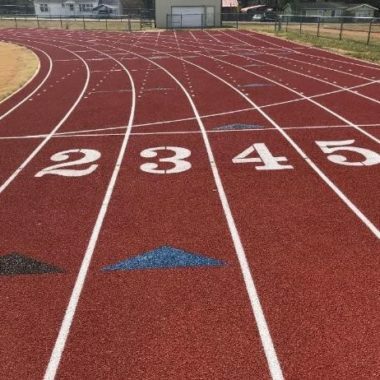 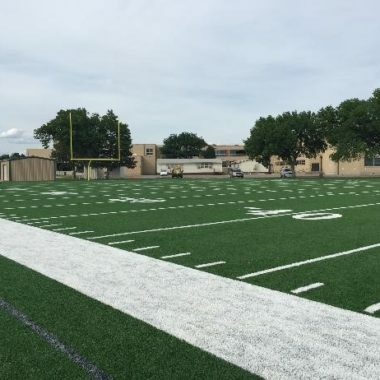 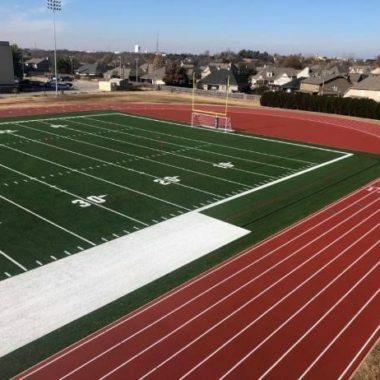 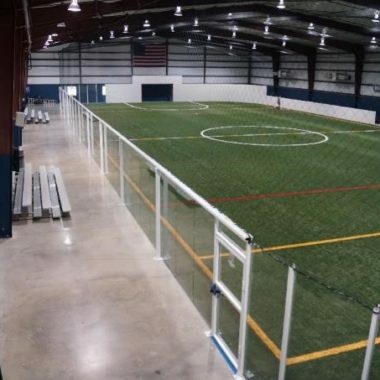 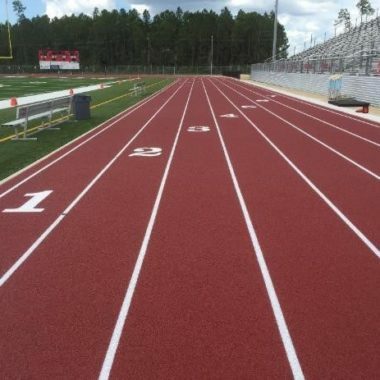 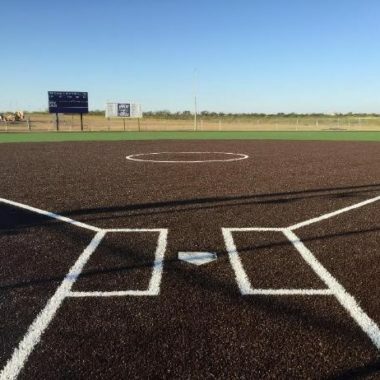 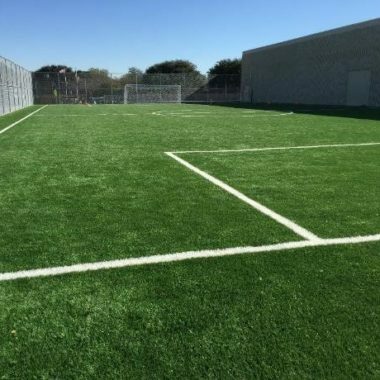 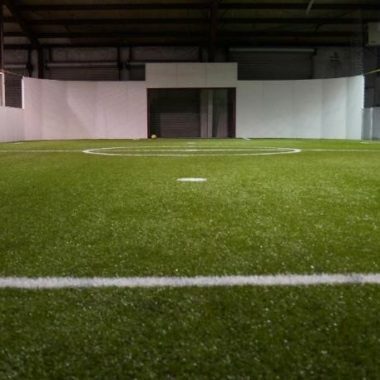 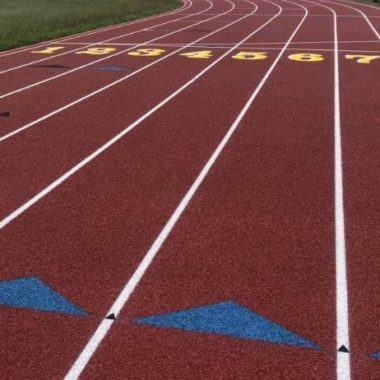 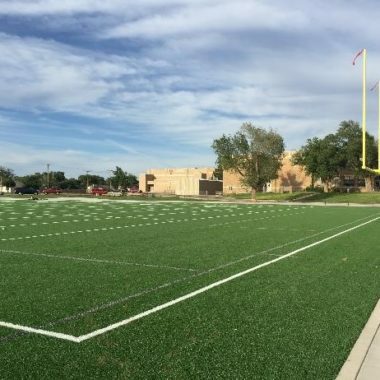 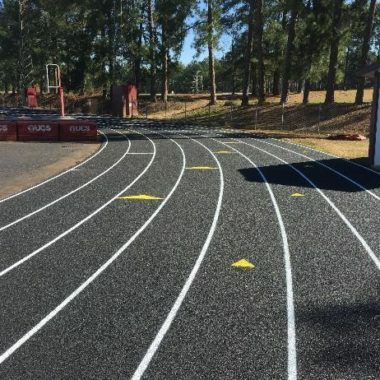 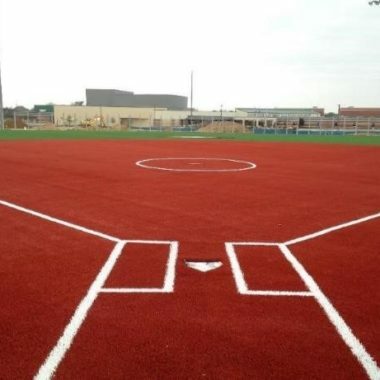 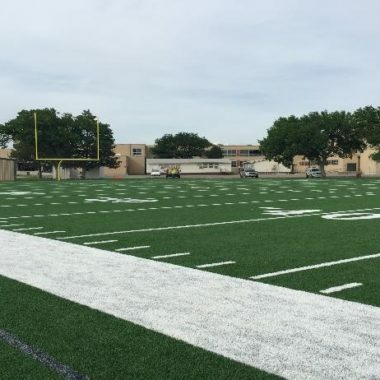 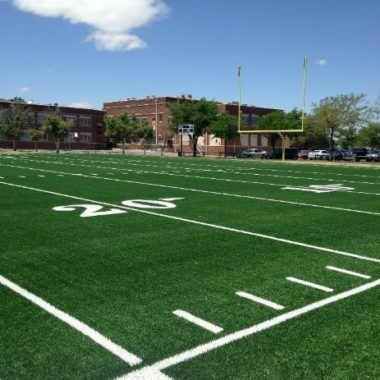 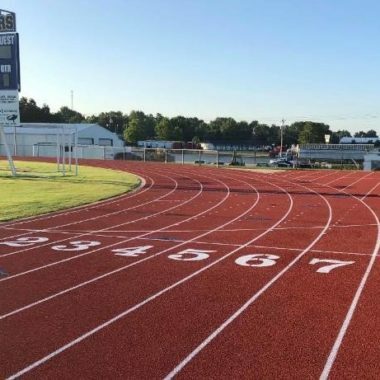 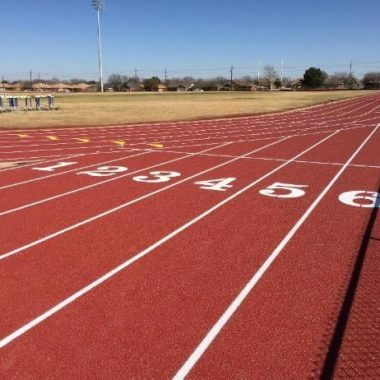 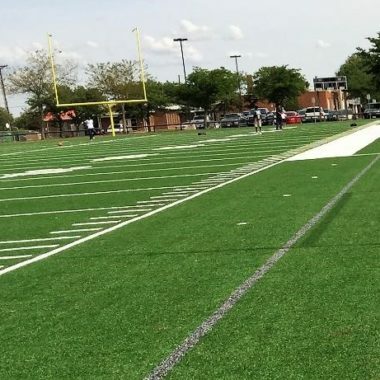 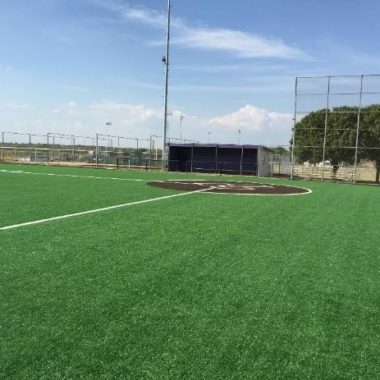 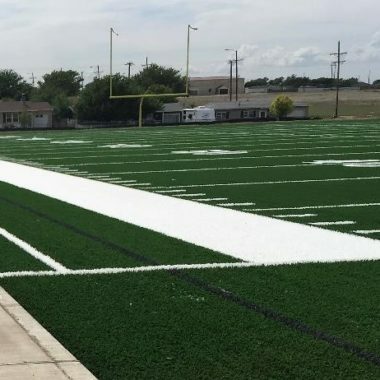 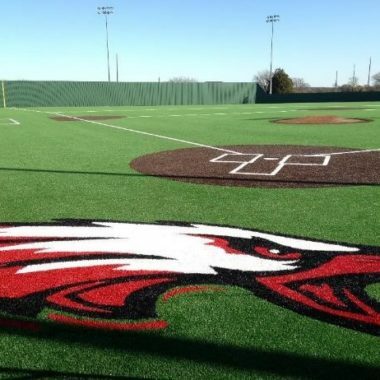 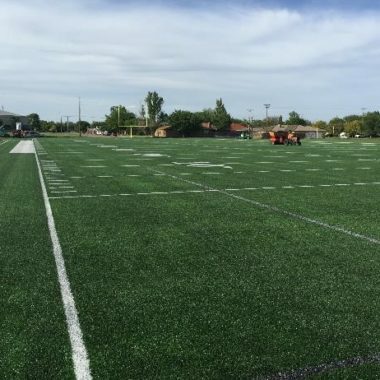 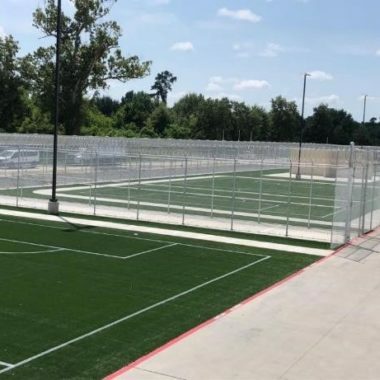 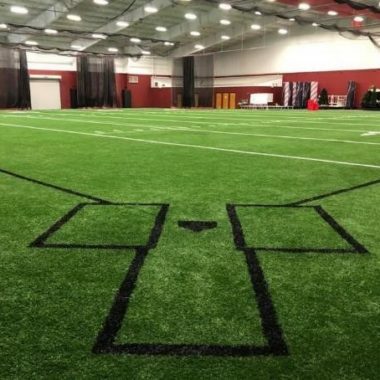 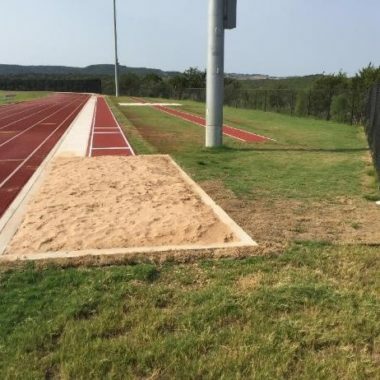 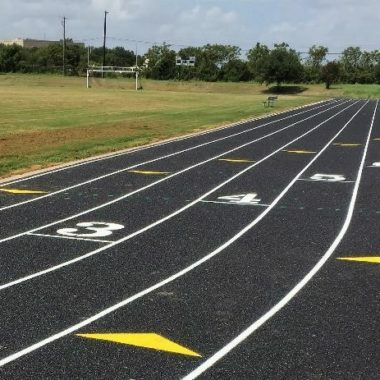 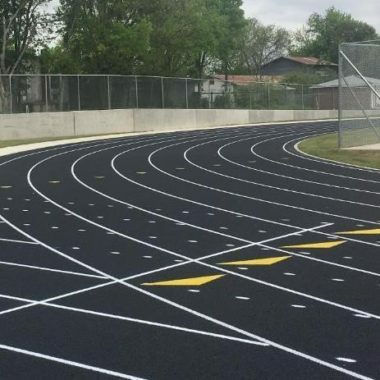 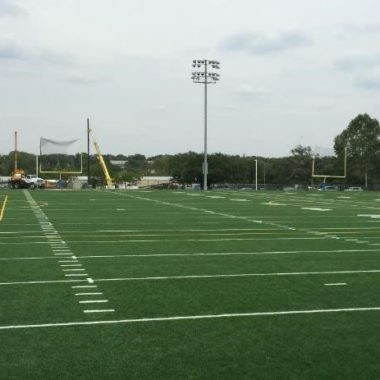 If you want to get in touch with a running track builder or you’re looking for running track installation services, you may contact General Sports Surfaces today.